Ok, not really just because. 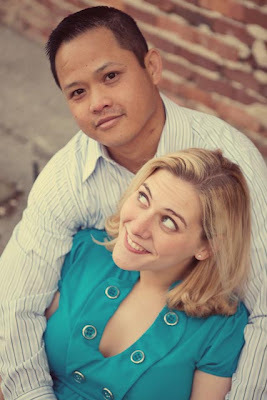 Amber wanted some updated photos of her and John for their website, www.lotusblossomphotography.com. 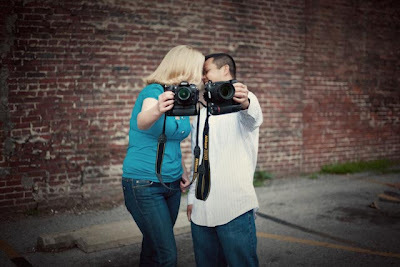 Amber and John are a cool husband and wife wedding photography team here in Nashville. When they asked me to take their pictures I was honored. Shooting another photographer made me a little nervous, but all went well despite John's resistance to being on the other side of the camera :) He must really love Amber because he whined and complained the WHOLE time! :P Ok, not the whole time, just the first hour and last 30 minutes of our hour and a half session....HA!